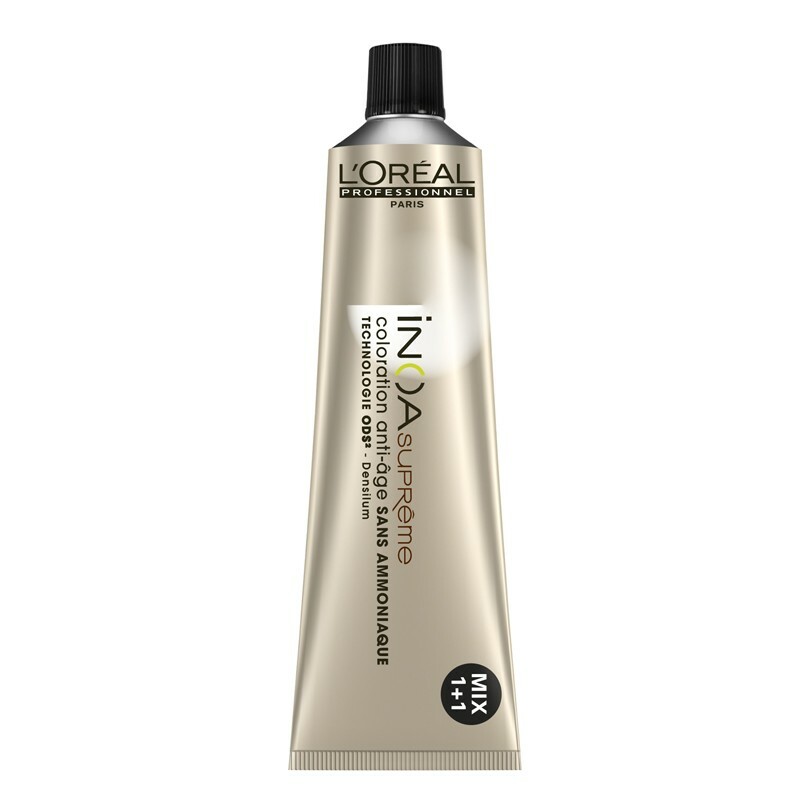 INOA Supreme is L'Oréal Professionnel's first anti-ageing permanent hair colour that doesn't need ammonia, yet will colour up to 100% white hair. It is enriched with Densilum-R which increases hair density, rejuvenating youthful volume for a thicker look and feel. The innovative Oil Delivery System (ODS2) technology is a breakthrough oil base that optimises the action of the colouration system, acting as a catalyst for depositing colour on the hair strands. 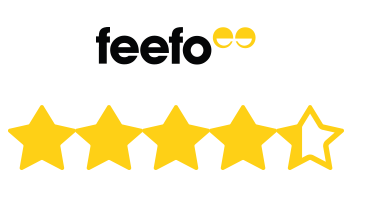 The absence of ammonia means no unpleasant odours, optimised scalp comfort for your clients and great hair condition after treatment. Development time 30 minutes. For best results use with L'Oréal INOA Oxydant. Good product. Leaves hair shiny and soft.